Humanity and an invading alien race, the Xaionta, are at war, can a new breed of soldiers tip the balance. Seventeen-year-old Bar is one of four Guardians, genetically engineered soldiers that can use the Xaionta technology of Liquid Metal. 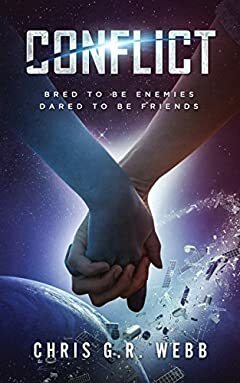 On his first skirmish, Bar is separated from his team and reluctantly joins forces with an alien to survive, on the way the journey reveals the dark truths about himself, the war, and his ultimate purpose.